Located in the world-class Fell's Point district of Baltimore's Inner Harbor you'll find The Crescent Marina. Here, boaters and water enthusiasts get to enjoy stunning views of the Baltimore Skyline as well as endless attractions. 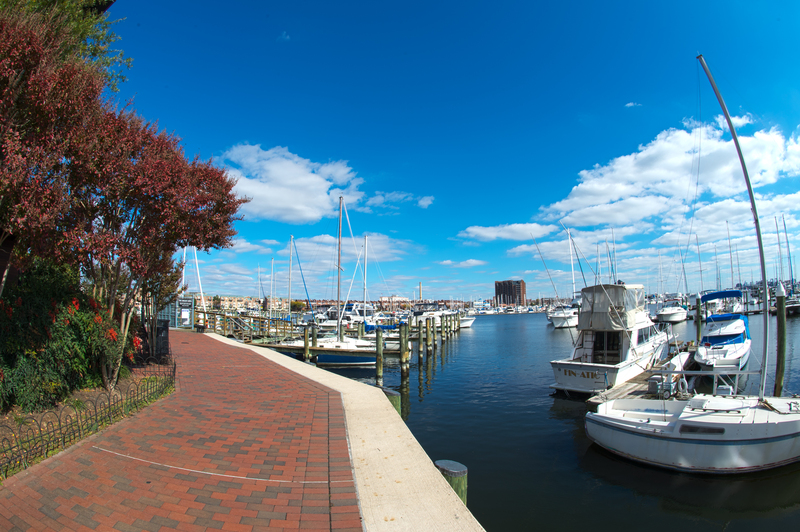 The Marina is conveniently located in Downtown Baltimore offering an easy getaway for guest boaters. Enjoy nearby trendy restaurants, gourmet grocery stores, and more just minutes away! The Crescent Marina also offers convenient parking just a few steps away so you easily enjoy everything the marina has to offer. Requesting reservation for a slip at The Crescent Marina is easy. Simply access the marina's reservation page where you'll be able to check prices and make reservations directly online!